Or at least they try to, but surprisingly, CinemaSins comes up a little empty despite publishing a 16-minute video. The YouTube channel behind such classic videos as “Everything Wrong With _ in Under __ Minutes” directs its brand of observational humor at one of 2016’s best performing superhero films, and largely comes up empty. 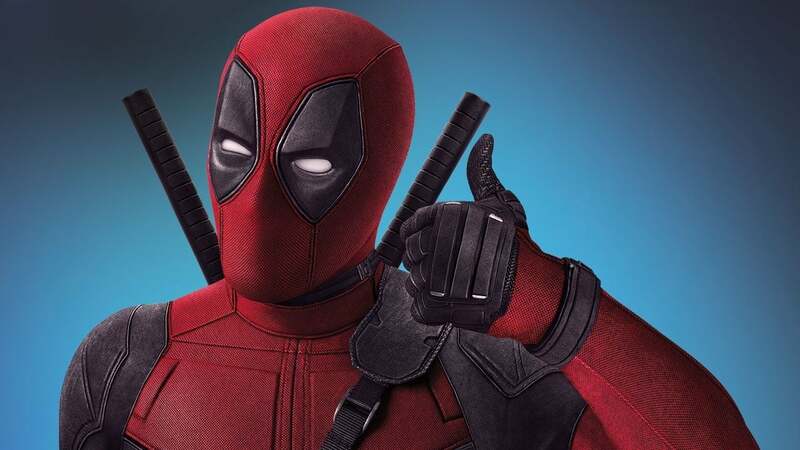 One would imagine it would be difficult to fault a film that both highlights and draws attentions to its own faults, with Deadpool calling out everything from its dated jokes and references, to lack of finances. Still, CinemaSins finds a way to “sin” the movie, as the channel’s fans say. For example, a sin that is mentioned at the one minute 15 second mark is, “How do two hobos that want to f* each other even decide a shoe is the perfect setting?” Which feels like not so much a sin as it is a literal interpretation of an absurdist joke. That said, the video already has over a million views, so CinemaSins can probably take this nitpick of their nitpick in stride. Frankly, it’s hard to fault this video. Making irreverent cracks at a decidedly irreverent piece of media is a Herculean task, almost akin to counting all the grains of sand on a beach. It’s almost no wonder that it took this long for CinemaSins to tackle one of the most popular films of the year, so close to the end of 2016. No doubt that the CinemaSins team will try again when Deadpool 2 comes out, even more self-deprecating than its predecessor.